New facility makes demonstration of larger products more accessible to UK distributors. Southgate Packaging has opened a new Innovation Centre in Minworth near Birmingham, where approved distributors can demonstrate products from the Packaging Brands portfolio of packaging equipment. This development is in response to the logistical challenges of demonstrating larger machinery in the field. This has traditionally required products to be transported to a potential customer’s own location, where they are assembled, commissioned and demonstrated. This can take considerable amounts of distributor time and disrupt the potential customer’s operations. At the Innovation Centre, all machinery is installed in a professional showroom environment and commissioned for immediate use. Use of the Centre is free and limited to approved distributors, who pre- book appointments to ensure exclusive access. 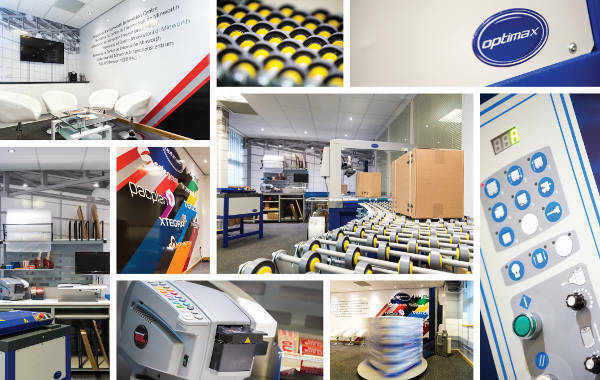 Southgate Packaging is a trade-only supplier of equipment, tools and consumables to packaging distributors throughout the UK and Europe. The Innovation Centre’s strategic West Midlands location and proximity to the motorway network will ensure that this will become a vital component in Southgate’s long-term strategy of ‘distributor focussed packaging innovation’.